Below is a Q&A with Shopping Annuity® Ambassador Barry Golomb seen on the UnFranchise® Blog. Barry shared his favorite BV / IBV products that fund his Shopping Annuity and explained how he first started in this business. Barry: Our Monthly BV/IBV consumption for 2 people. That give’s me a total of 21 IBV in my UF AutoShip. I recommend to those that have a 30 IBV requirement to buy 2 Boxes of Coffee Pods, which equals 30 IBV. Use one box for personal consumption and use the other box for trial size marketing. If there are 2 coffee drinkers in the house, then you will easily consume the two boxes. For big eaters, the Rastelli bundles and snack essentials bundles cover the 10, 20, or 30 IBV requirement as well. Thats an example of my Monthly Autoship which includes 614.5 BV & 23 IBV. This is every 30 days. There are more products that we use, but we receive those every 45 or 60 days. Barry: I was a customer for 1 year and the products I started with were OPC-3, Multivitamin, Digestive Enzymes, and Ultimate Aloe. When I started my business and could buy products at wholesale, I began to give my wife the products as well. I started to attend General Product Trainings in order to gain more knowledge. As we ran out of other products, I would replace them with Market America brands. I started buying Motives eyeshadow for my wife and took her to Motives trainings. Plus, my wife had her first custom blend foundation made. I attended four Product Symposiums and gained tremendous knowledge. This made me realize that there were many products we needed to be taking. As I gained more results from the different products we would take, it only made sense to use the others as well. This made it very easy to share the products because I could share my own results. I learned about every product we were taking so I could easily speak about them with anyone. When you take the product, you are the product! I have two Shopping Annuity hacks regarding BV and IBV. BV – I drink something I like to call a TrimCaféChino. It uses 3 of our products to make one shake. 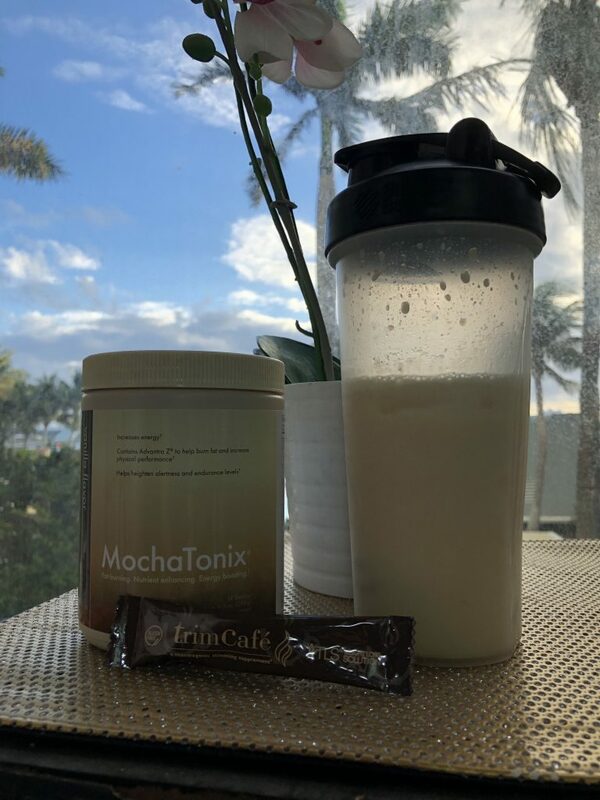 The products are TLS Vanilla Nutrition Shake, Vanilla MochaTonix, and Trim Café. Put the products in a shaker with ice. It’s a BV generator and it replaces the Frappachino. Plus, it costs less. Here is how much it generates in monthly BV if you drink 1 a day for 104 BV a month. For IBV, there are several restaurants around me that are on SHOP LOCAL that my wife and I eat at regularly. I use my SHOP.COM Black Card so I’m earning 1% BV on my 8% IBV ShopLocal purchase. Most importantly, whenever I have to make a purchase outside of our brands, I always look to SHOP.COM first! I am amazed at how many times I think SHOP.COM doesn’t have it, but we end up having it. Even brands that you think are merchant only brands, SHOP.COM usually has a OneCart or Partner that sells it. Barry: If I didn’t use the products, I couldn’t recommend them at all. This is really a true statement. I can’t count how many times I have been able to recommend a product because I use it and then sell it. 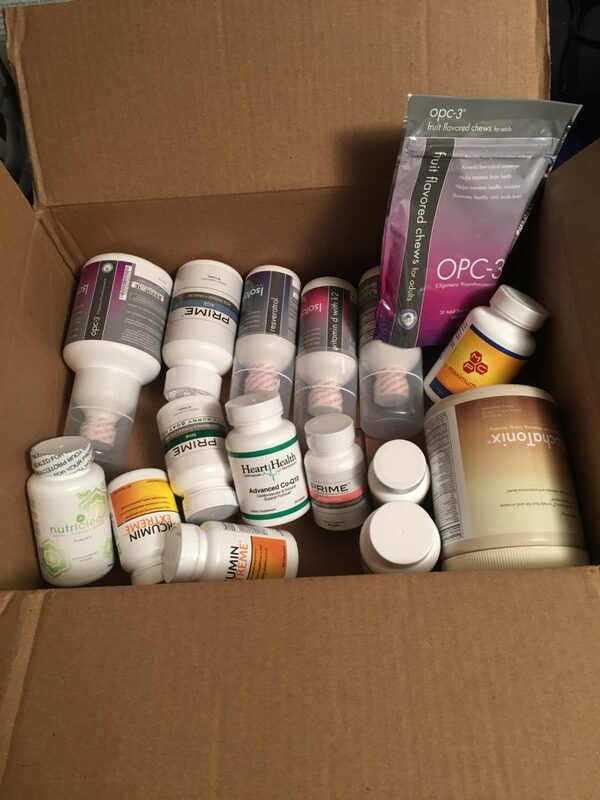 I have sold OPC-3 and Multivitamin from day one. These two products are what I started with and since I got received great results, it was easy to sell. These days, I have added Trim Tea to my retail business as I have had really good results drinking it for the last year. People see my weight loss right away so it starts the conversation without me having to say anything. My customers always end up asking, “how did you do it?” I can’t help it if they bring it up. Barry: My one tip for a new UFO trying to bring the Shopping Annuity into their home is to do 2 things. First, take the NutriPhysical on your SHOP.COM website. This will give you a good idea of what Health & Nutrition BV products you should be taking, and start to add in these products 1-3 per month. Second, really fill out the SA Assessment as honestly as you can. Take some time with it. The more info you put into it, the better the results you will get. Then, start to create lists of all the products that are shown, and shop at the stores it recommends for the other products that we don’t offer. It does take a little time, but if you use the tools the company provides us, it will make it a lot easier to become a SAMM.